The season draws to a close, and Manchester United will already be eager for the summer transfer window to reopen so that they can go ahead with a squad reshuffle that will put them in the best position for success next season. While both centre-backs and left-backs seem to be the ideal options to pursue for the Red Devils, the only position that Jose Mourinho has repeatedly ascertained he wants a new arrival at is that of a central midfielder. Be it a replacement for Michael Carrick or a new arrival to bolster their creativity, a signing is a must. Now, they may have made huge strides in ensuring their long-held target ends up at Old Trafford. 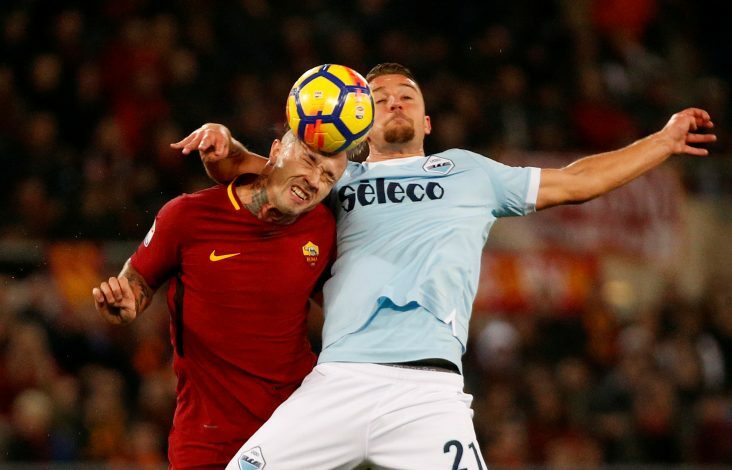 As per multiple reports, including the Daily Mail and Mundo Deportivo, United now have a huge boost in signing Lazio’s Sergej Milinkovic-Savic. 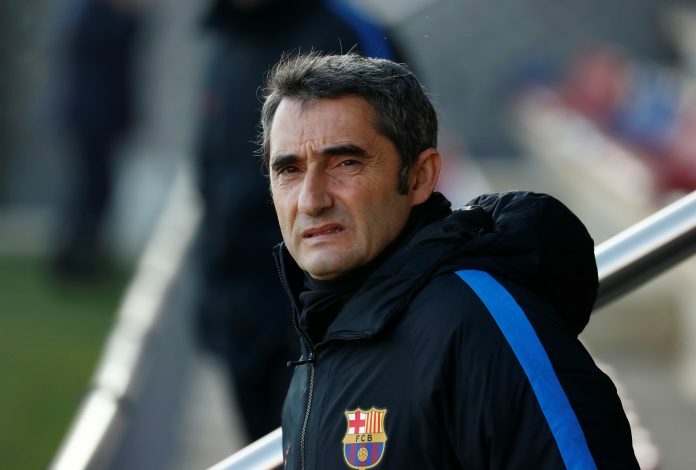 This is after Barcelona reportedly ended their interest in signing the 23-year-old following a revelation of his alleged transfer fee. The price, touted at around €80 million, is one that the Spanish giants are reportedly not eager to meet. In contrast, United may be the ideal club to meet the amount, following their recent reputation for being prominent spenders in the market. The player of Serbian origin is also heavily pursued by other giants, noticeably Real Madrid and PSG, but it is the Mancunian club that is most likely to win the race, having been consistent long-term pursuers. With 11 goals and 3 assists from a mere 32 appearances this season, it is easy to see why Mourinho is a big admirer of the developing starlet. Incidentally, the player himself is a quite a bit of a fan of the Portuguese gaffer, and has previously hailed him as “the best manager in the world”. His versatility to be able to play in the heart of the midfield will also make him an attractive target, and it seems likely that he’ll be an early arrival at Old Trafford this summer.